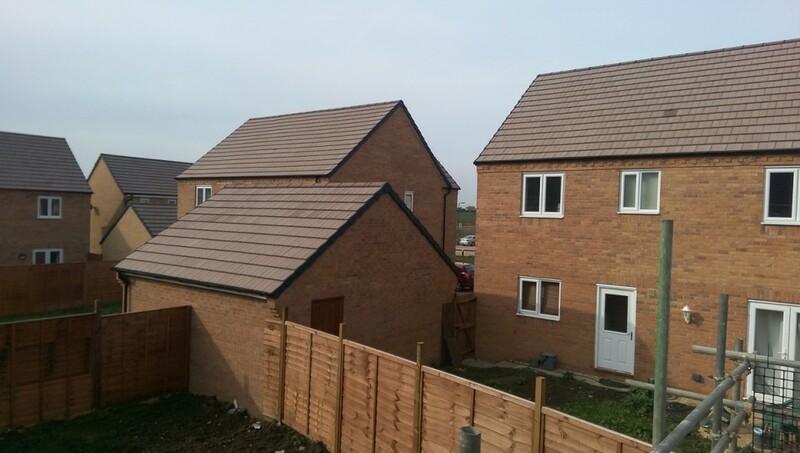 Welcome to Six Bricks, we are your local, friendly and professional bricklayers covering brickwork, block work and stone work across Peterborough and a 50mile radius. 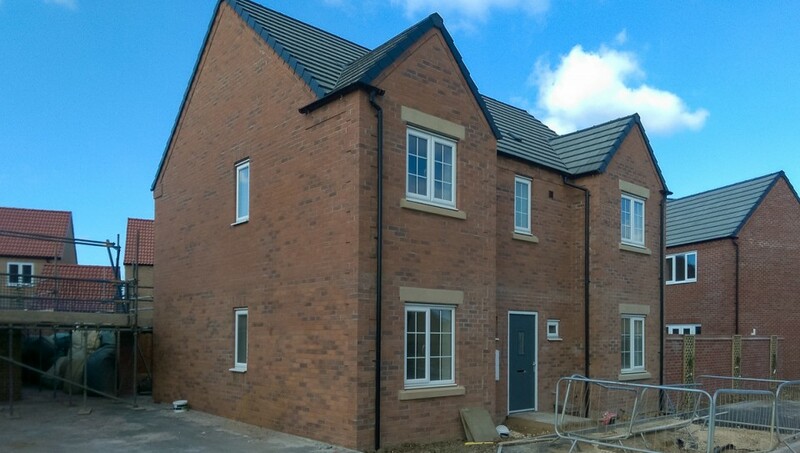 With over 12yrs experience in the brick laying industry we can help you with a wide range of brickwork projects. 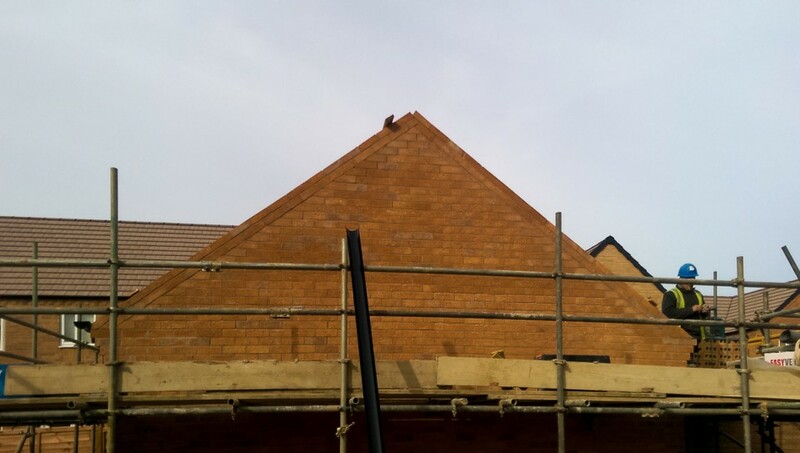 If you are looking for bricklayers and high quality brickwork then we are the company for you. 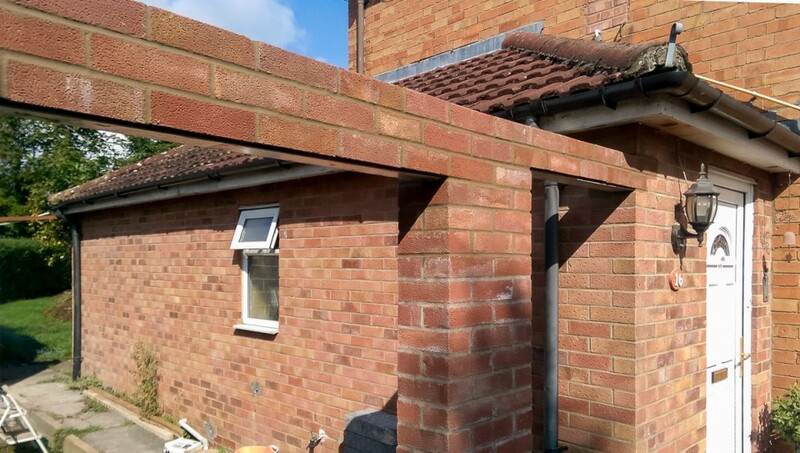 Our team of bricklayers are committed and dedicated to delivering an excellent standard of brickwork services and they take great pride in all projects they work on, from the very beginning to the end. 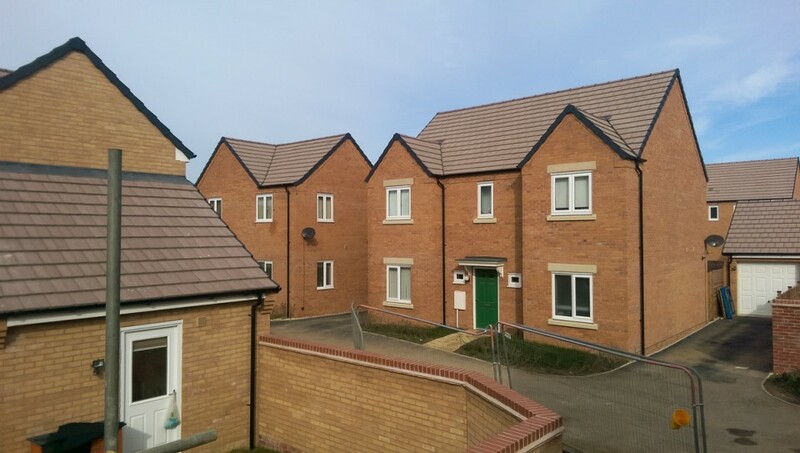 A high standard of work and excellent workmanship is always guaranteed when you choose Six Bricks for your brickwork. No contract is too big or small; we work for a selection of commercial, residential and domestic clients and can help with new builds, extensions, re-pointing, conservatories, garages, garden walls, block work and stonework. Client satisfaction is the most important to us, we will take the time to understand what you require and ensure we can offer exactly what you want before we start work. Why not contact us now for a free, no obligation quote?